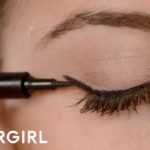 Eyeliner Mistakes to Avoid – And How To Prevent Them! 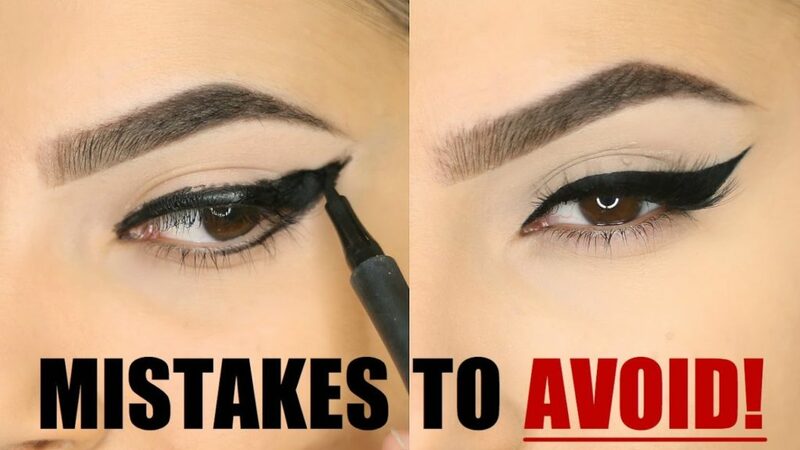 Stop doing these eyeliner mistakes! 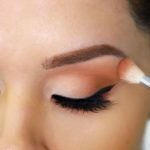 Avoid the raccoon eyes with these simple tips – they’re not as hard as it sounds. 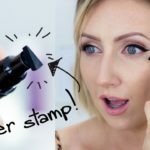 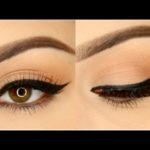 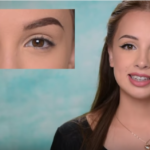 Leyla Rose talks about these common eyeliner mistakes that you can avoid, and what you can do to prevent them! 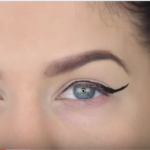 Instead of going out with raccoon eyes, you’ll turn out fabulously pretty, and with a sleek eyeliner finish I might add!